Over the past five decades, liver transplantation (LT) has evolved from an experimental to an established procedure for treatment of children with liver disease. 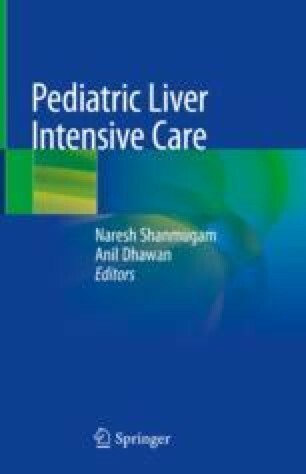 Various operative techniques such as liver reduction, split and living donor liver transplantation (LDLT) have increased organ availability to children. Radiological diagnosis and interventions play a valuable role in pre- and posttransplant follow-up care.